Funny thing is I don't wear any of them, I'm just shoe curious. That was really informative, thanks to both of you! I would like to say that even though it can have a whiff of the hipster, I like a hard sole on a men's shoe these days. It's a style choice that isn't too out there, and I appreciate it. - Blucher: open lacing like this (see how the laces are holding together the two halves of leather rather than just closing up the V like the bals). The rule of thumb is that bluchers are more casual than bals. That's not to say there aren't bluchers that you can wear with a suit (these for example). - Oxfords: Among dress shoe enthusiasts, usually means balmoral style lacing; but technically it refers to shoes with lineage as English riding boots. The two distinguishing features are the closed lacing and a seem that runs horizontally from the bottom of the laces toward the back of the foot. Like this. But nowadays Oxford is applied to just about any kind of lace-up non-athletic shoe. For example, on the J Crew website men's Oxfords are entirely bluchers and there is not one with balmoral lacing. I think it is meant as a marketing synonym for "preppy." 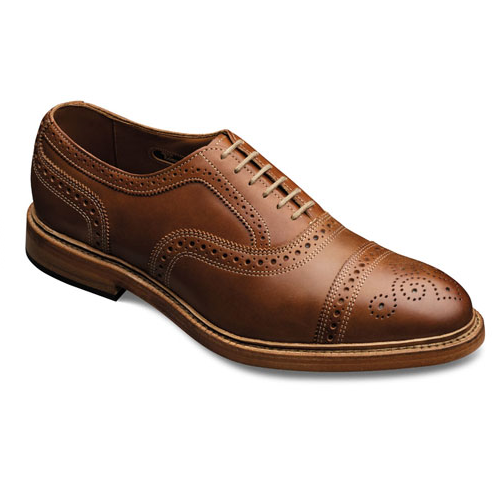 - Broguing/brogues: Brogue refers to the decorative punch-holes. A shoe with a lot of these is called a brogue. On otherwise identical shoes, more broguing tends to make the shoe less formal. - Cap-toe: has a seem across the toe of the shoe. Sometimes has broguing, sometimes not. The shoe I listed as a brogue above is a cap-toe brogue. This is a plain cap-toe Oxford, and what I would say is the quintessential American business formal shoe. 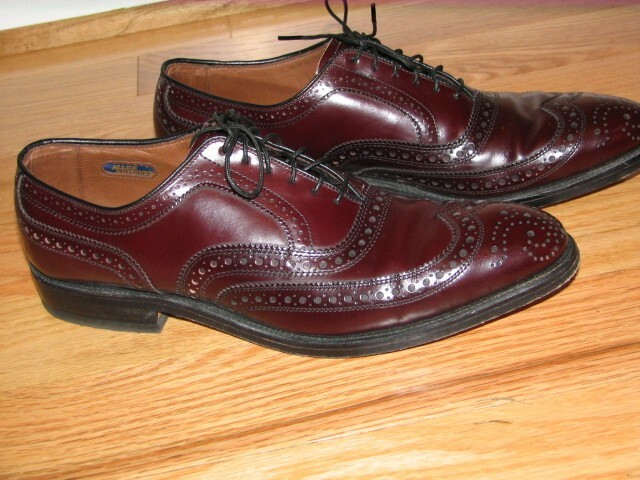 - Spectators: two-toned brogues like this. I consider these the trying-too-hard-Fedora-guy of dress shoes. 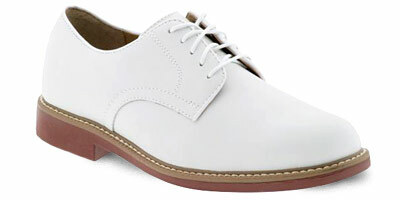 - Saddle shoes: a bal-laced Oxford with a specific layout of leather panels. They are typically two-toned but I don't consider that definitive (see here). Saddle shoes are a preppy staple and an exception to the rule that balmorals tend to be more formal. For men I think the more subtle styles look great. - Bucks: Casual suede bluchers, typically in white or another light color. 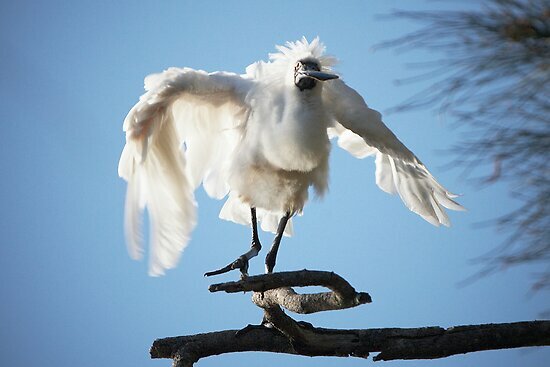 Also known for their rubber soles (usually reddish). Spring/summer only. Very preppy. And that's all I care to write about that.